April 27th, 2015: Learn how air sealing restricts heat transfer from the indoors to the outside. 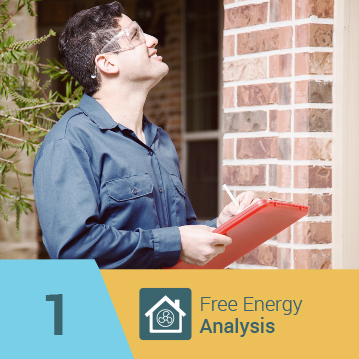 We'll also show you how it saves you money in utility bills and HVAC maintenance. Your Attic Is Killing Your A/C! 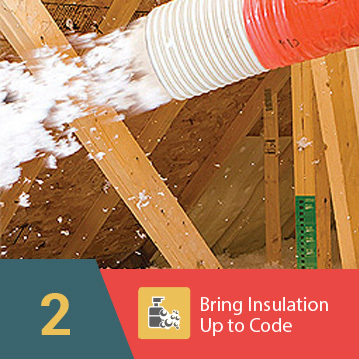 The same way your car gets stifling hot on any summer day, your attic heats up too, only much, much worse. 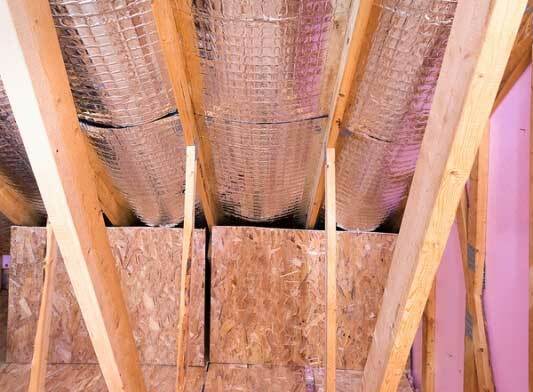 Your attic can hit temps in the 150-160-degree range. Wow, that’s HOT! 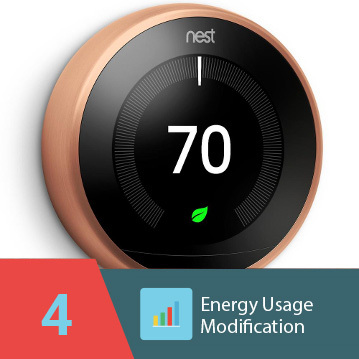 There’s an old saying, “If it ain’t broke, don’t fix it”, and plenty of homeowners are tempted to adopt this way of thinking when it comes to their heating and cooling systems. Warning: This can be a costly mistake. With summer highs in the 150-160 degree range, your attic can reach temperatures over 30% hotter than the even hottest day in the Sahara Desert! Your attic is easily the harshest, nastiest, most brutal environment in your home. Unlike Wine, Ducts Don’t Get Better With Age! It’s no mystery that new construction work is predominantly low-bid, low-quality work. Just like off-season traveling can boost your travel budget, so too can taking advantage of the off- season to boost your HVAC project budgets too.